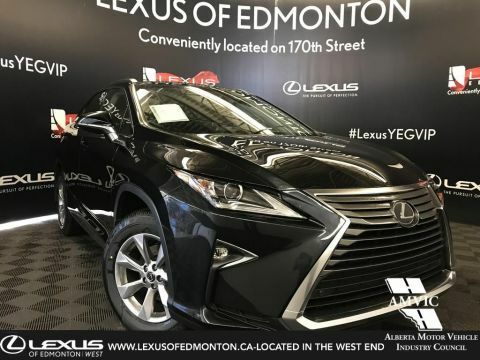 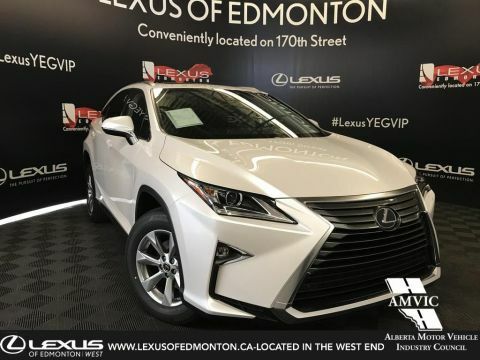 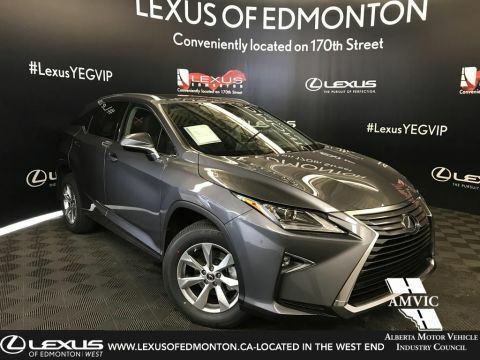 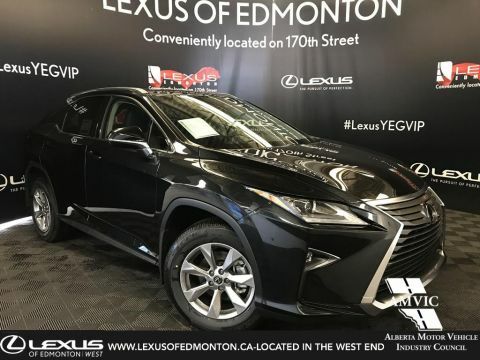 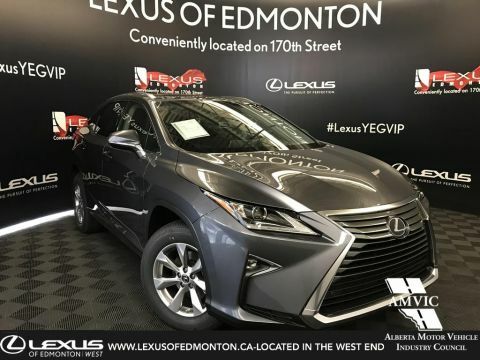 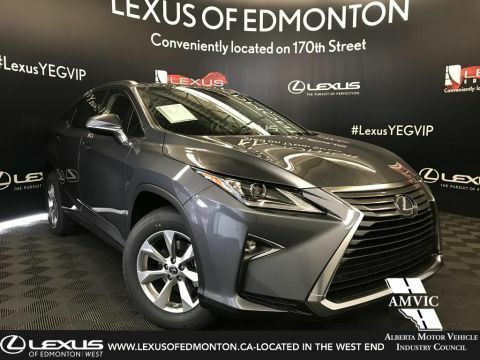 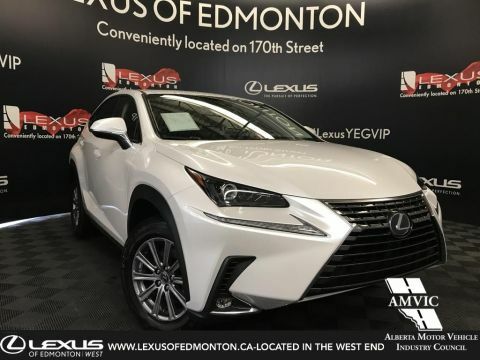 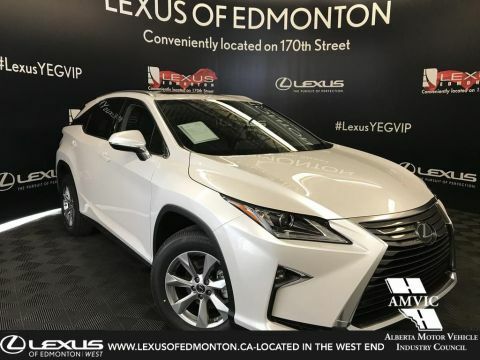 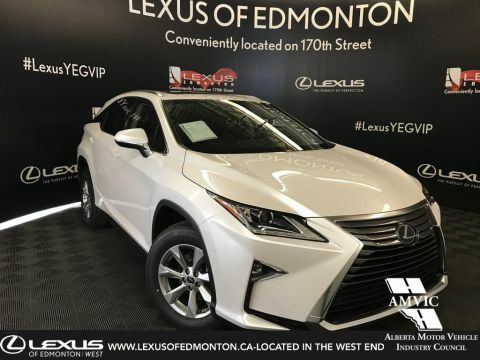 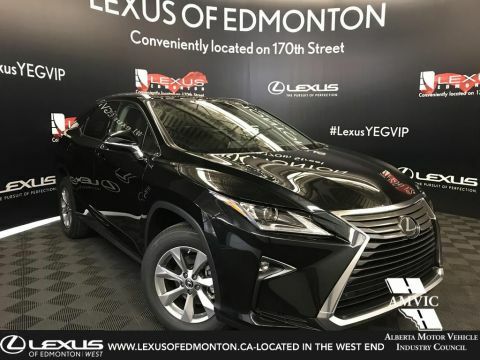 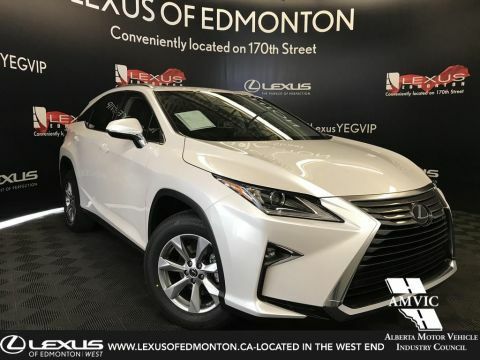 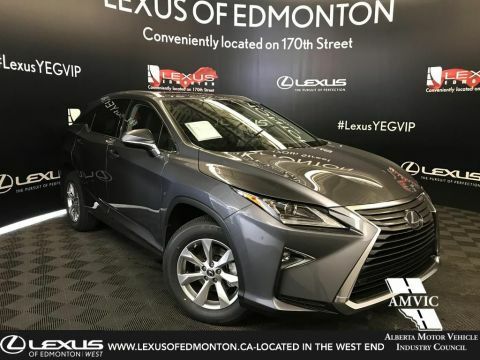 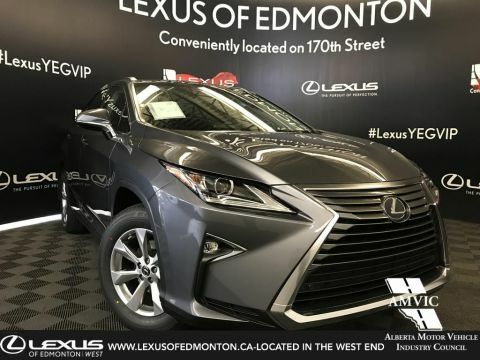 The Standard Package includes the following features: Lexus Safety System + Pre Collision System, Dynamic Radar Cruise Control, Lane Departure Alert w/ Steering Assist, Automatic High Beam. 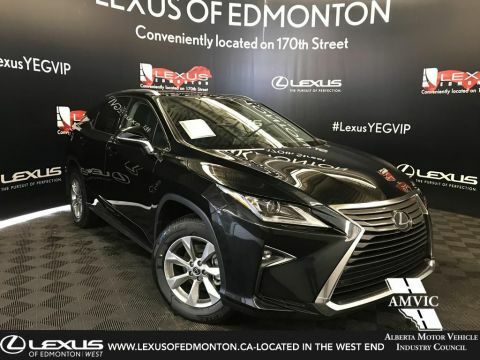 10 Airbags, Genuine Leather Seats (10-Way Driver/10-Way Pass. 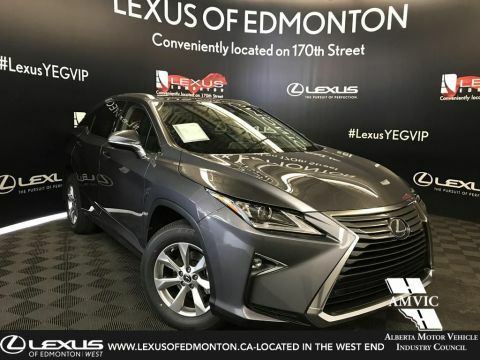 ), Driver Seat Memory System, Heated & Ventilated Front Seats, Heated Rear Seats, Power Tilt & Telescopic Steering Wheel, Heated Steering Wheel, Dual Climate Control, 8” LCD Display, 12 Speaker Lexus Premium Audio, Backup Camera, Blind Spot Monitor, Rear Cross Traffic Alert, Illuminated Entry, Push Button Start with Smart Key System, Garage Door Opener, Power Moonroof, Auto-dimming Rear View Mirror, Rear Privacy Glass, 18” Alloy Wheels, Power-Adjustable & Folding Heated Side Mirrors, Auto-dimming Side Mirrors, LED Headlamps (Low & High Beam), LED Daytime Running Lights, LED Fog Lamps, LED Clearance Lamps, LED Brake Lamps, Headlamp Washers and Windshield Wiper De-Icer. 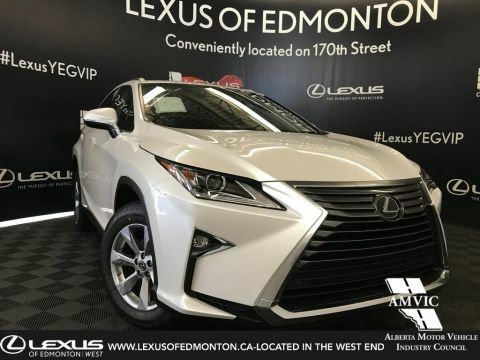 This Luxury vehicle has a fuel economy of 12.2/9.0/10.8 L/100km 23/31/26mpg (city/highway/combined).